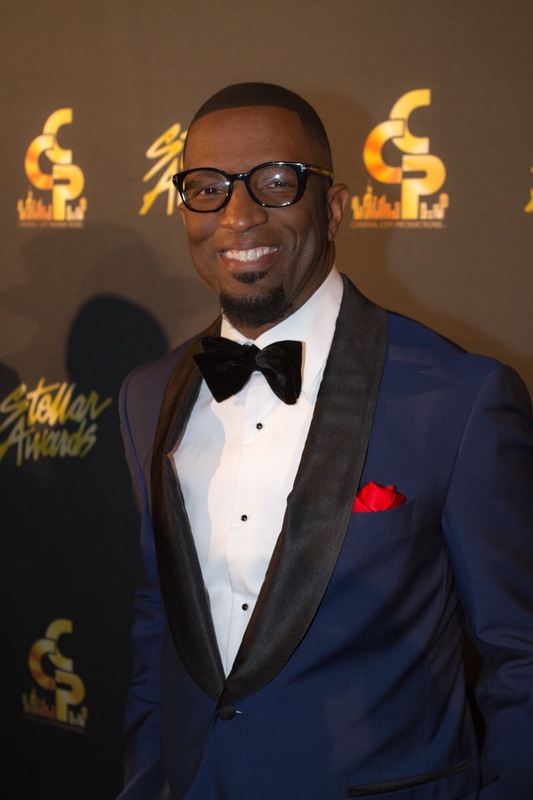 and syndicated radio personality Rickey Smiley (Dish Nation), will collaborate to co-host the 30th Annual Stellar Gospel Music Awards. The annual salute to Gospel music, The Stellar Awards will be held at its new location, the Las Vegas Orleans Arena on Saturday, March 28, 2015. The Awards and Pre-show will both be held in the Orleans Showroom. The show will air in broadcast syndication on 150 stations in over 125 markets around the country from April 12 through May 3, 2015 and on the TV One network on Easter Sunday, April 5. Another artist to receive multiple nominations is The Walls Group with eight nominations. Gospel music luminary Kirk Franklin goes head-to-head against himself in the “Producer of the Year” category for the projects of both his protégés, Tasha Page-Lockhart and The Walls Group. Gospel chart-topper and reality television star/producer Deitrick Haddon earns seven nominations for his project Deitrick Haddon’s LXW including “Male Vocalist of the Year,” “Choir of the Year,” “Contemporary CD of the Year,” and “Urban /Inspirational Single or Performance of the Year.” Other artists earning multiple nominations include Arkansas Gospel Mass Choir, Smokie Norful and Michelle Williams. 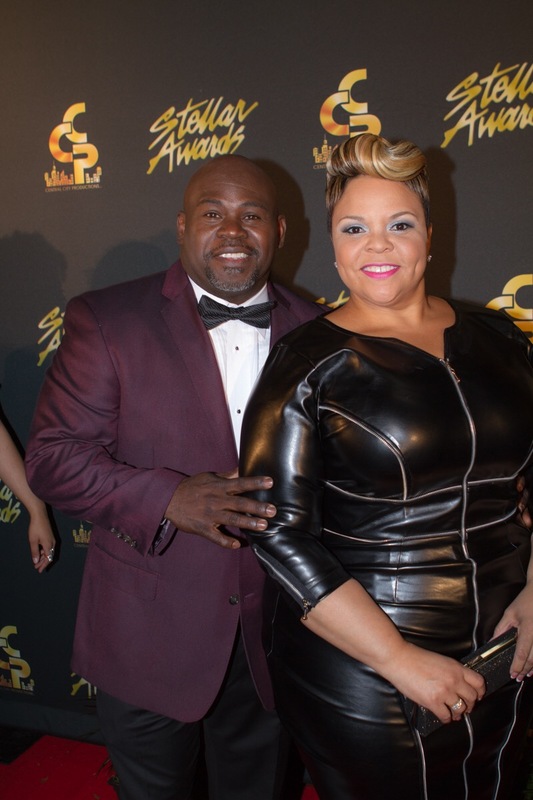 Hailed as “gospel music’s biggest night,” this year’s Stellar Gospel Music Awards features live performances by The Walls Group, Tasha Page-Lockhart, Mali Music, Deitrick Haddon’s LXW, and Beverly Crawford among others. The Stellar Awards will also present five special categories highlighting the top radio stations serving urban Gospel music audiences nationwide. The awards honor terrestrial radio and internet programs that broadcast Gospel music, including the top Gospel Announcer of the Year. In addition to recognizing the year’s most outstanding contributions in gospel music, The Stellar Awards will also bestow special honors upon President Barack Obama with the Thomas A. Dorsey Most Notable Achievement Award and Bishop Paul Morton with the James Cleveland Lifetime Achievement Award. Andrae Crouch and Al “The Bishop” Hobbs will be celebrated posthumously for their significant contributions to the industry with the Dr. Bobby Jones Legends Award. Usher is Engaged to his Business Partner! check out Photos!! David Mann is hilarious!!!!!! What an awesome opportunity!! !